I presented on my bike adventures today at the Outdoor Adventure Expo hosted by Midwest Mountaineering, who helped outfit me for much of my camping needs for my recent bike rides across the USA. Part of my presentation included a plug for my upcoming backpacking adventure across the interior of the Nordic country of Iceland this coming summer 2016. 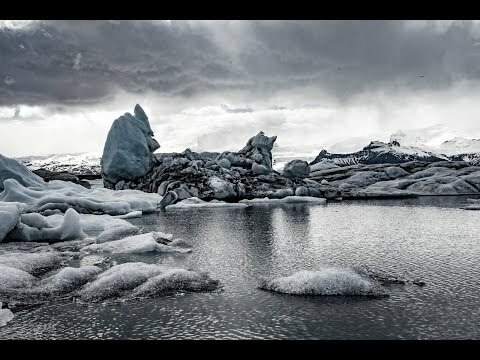 My travel companion Grant Brooks and I shot this footage, using GoPros and a drone, last May on an exploratory visit to Iceland, and the beautiful scenery within this video will give you a glimpse as to what amazing scenery awaits us next summer as we bike across this country over a 6 week period, raising money for cancer research at the Mayo Clinic, in memory of my good friend and fellow bike adventurer, Carolyn Held, who died of cancer a few years ago. Tax-deductible donations can be made to the Carolyn Held Memorial at Mayo Clinic.